This past year the Rome Foundation formed a strategic partnership with LogicNets®, the developer of an intelligent decision-support automation platform. With their assistance the Foundation is finalizing an online system, Rome IV Interactive Clinical Decision ToolKit, to blend the Rome IV Diagnostic Algorithms for Common GI Symptoms and the Rome IV Multidimensional Clinical Profile for FGIDs into a software module that will allow the clinician to use advanced methods to diagnose and treat FGIDs. 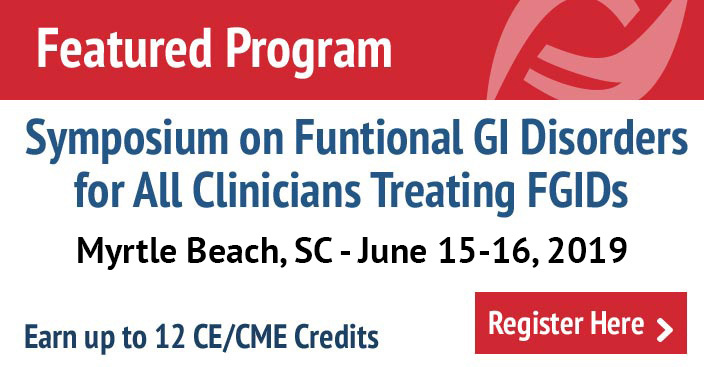 This new intelligent software program addresses the sophistication and complexity of FGID diagnosis and treatment protocols by providing a platform capable of interactively helping practitioners achieve the optimal outcomes. All algorithms and cases from these two new books developed by the Rome Foundation Board of Directors and the Rome IV chapter committee members are incorporated into the intelligent software, thus providing the most up-to-date compendium of clinical information. Participants using this program will be able to go online to learn this information using a case-based, structured module. In addition, clinicians can also offer their own real-life clinical questions about cases and receive assistance. The program responds using its extensive database of information and then interactively guides practitioners through a series of questions that help shape the diagnostic and treatment pathways to offer the best options. The intelligent software program also continues to learn. When decision branches occur that contain uncertainties, the information is presented to the board of experts who help modify the algorithm in order to improve its performance. 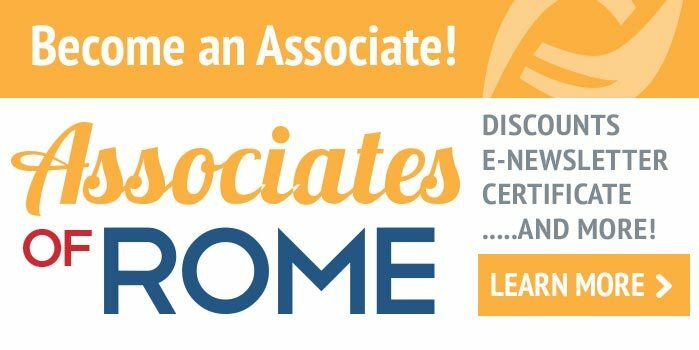 It is expected that this program will aid practitioners around the world to successfully access Rome expertise, diagnose and treat patients, increase their own knowledge and credentials, and contribute to outcomes-based learning facilitated by the constantly learning system. Beta testing has begun and we anticipate having modules available in May 2017.